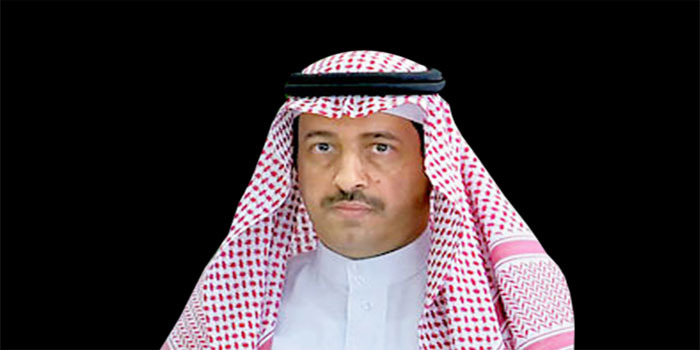 Dr. Khaled bin Abdulmohsen Al-Muhaisen has been president of the National Anti-Corruption Commission (Nazaha) with the rank of minister since January 2015. Previously he was a member of the Shoura Council, and also served as a professor at the Institute of Public Administration in Riyadh. Al-Muhaisen was a member of the law commission at the Ministry of Commerce and Industry. He holds a bachelor’s degree in law from King Saud University in Riyadh, a master’s in law from the American University, and a Ph.D. from Wisconsin University. Al-Muhaisen received a diploma in intellectual property from the World Intellectual Property Organization and the International Legal Institute in Dubai. He recently met in Riyadh with the Swiss ambassador to the Kingdom, Dr. Andre Schaller, and his accompanying delegation. They discussed topics of mutual interest. Al-Muhaisen briefed Schaller on the most important measures being taken by Nazaha to promote integrity and transparency, and to combat corruption. Nazaha aims to create a work environment of integrity, transparency, honesty, justice and equality in the bodies that fall within its jurisdiction or specialization.